First single, "White Elephant," has been out since the middle of last month, but I guess I missed any discussion 'round these parts about it. Holy $#!+ !!! Those covers look great! Beautiful!!! I have a really good feeling about this album. The track titles sound interesting and they fit with what the band has said the album will sound like. Not listening to White Elephant until the album leaks in full will be tough. It's too bad Ace of Hz is on the album, but 11 new tracks is good enough for me. I haven't listened to "White Elephant" yet, but I'm really looking forward to this album. This band has never disappointed me. 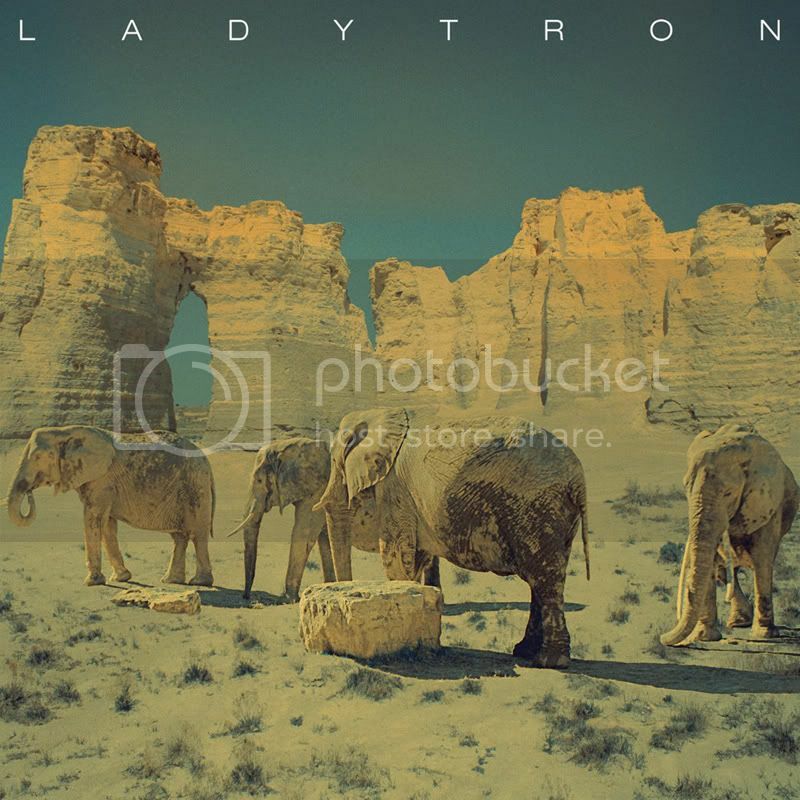 I occasionally listen to Ladytron, and I heard that the new CD is going to have a different sound. Lovely colors on the album art! Looking forward to this. Yes! I think the covers look really retro. Ace of hz and White Elephant sound more like older Ladytron, which I am happy about. Exciting! Can't wait to hear the new material! I love the momentum of the synths on this new record. For me, It's reminiscent of some of the best bits of 'Versus' mixed with some of what made Witching Hour incredible. Can't wait to hear more! I love the melodic sound of "White Elephants"-- it does pick up where "Versus" left off. And the new album cover is GORGEOUS! Can't wait for this to drop. 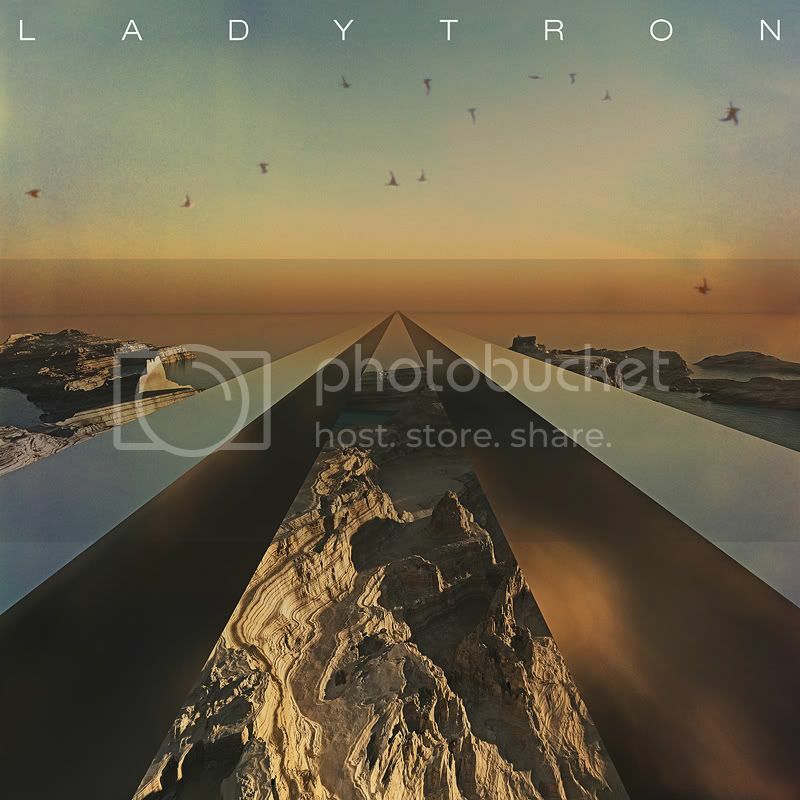 Ladytron have debuted Ambulances on Spin.com! Whoa, really gorgeous. I'm loving this new sound-- it's very pretty, and very suited to Helen's vocals. with some notable exceptions (especially 'Soft Power') I wasn't as smitten with WH's soft moments as I was with its hard moments (which is probably why Velocifero was such a hit with me). Haven't had a chance to hear Ambulances yet -- will report back when I do. Helen got married, in what looks like a stunning vintage style wedding.